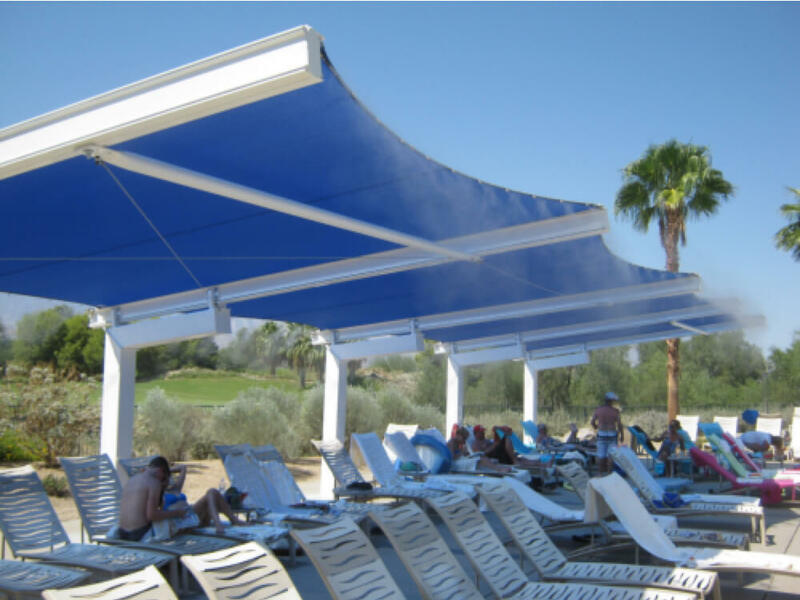 There is a direct, tangible benefit to keeping guests comfortable in a resort setting. Everything from the check-in experience to the check out proccess is meticulously analyzed and addressed by hoteliers. 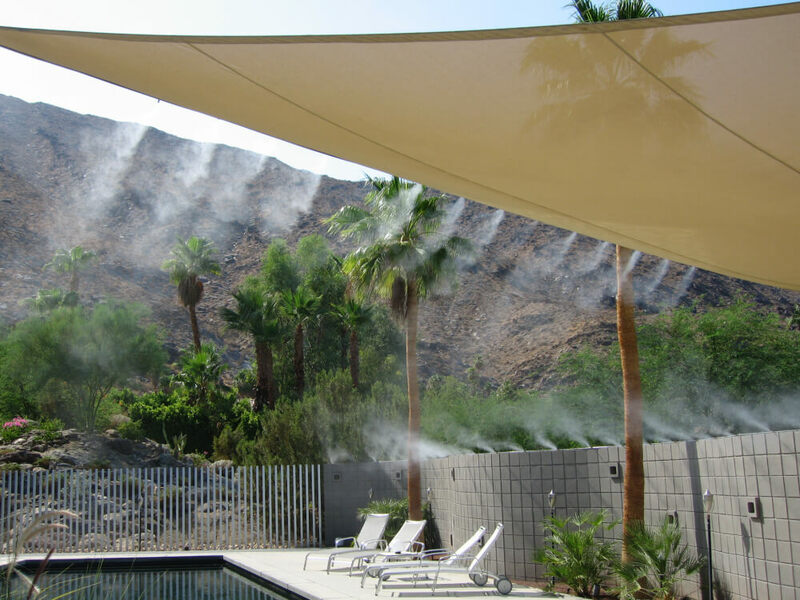 With a focus on guest comfort, it is not surprising to find that resorts and hotels are embracing Koolfog outdoor cooling solutions as an integral part of guest experience. Creating a cool, comfortable environment in dining areas, outdoor lounging and poolside areas is paramount to the overall experience. 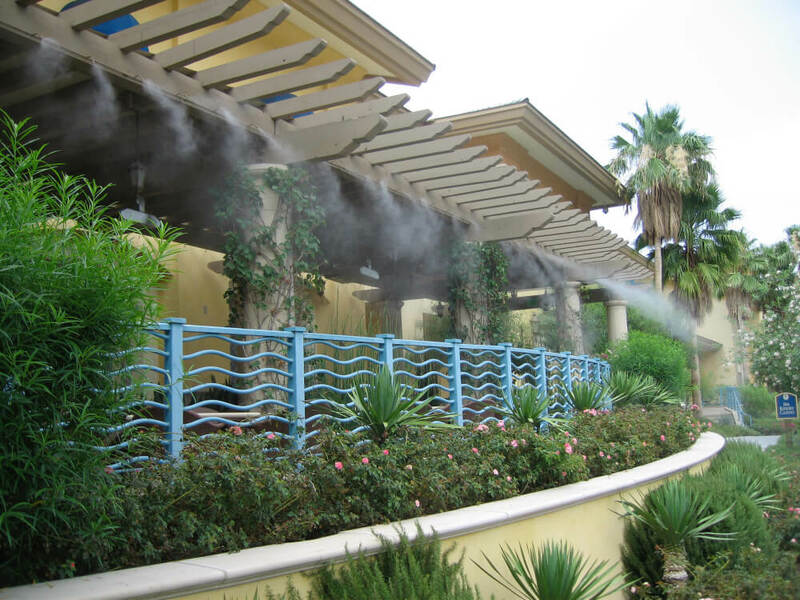 Misting solutions are utilized in resorts and hotels in patio dining areas, lounging areas, and poolside to maintain moderate temperatures. 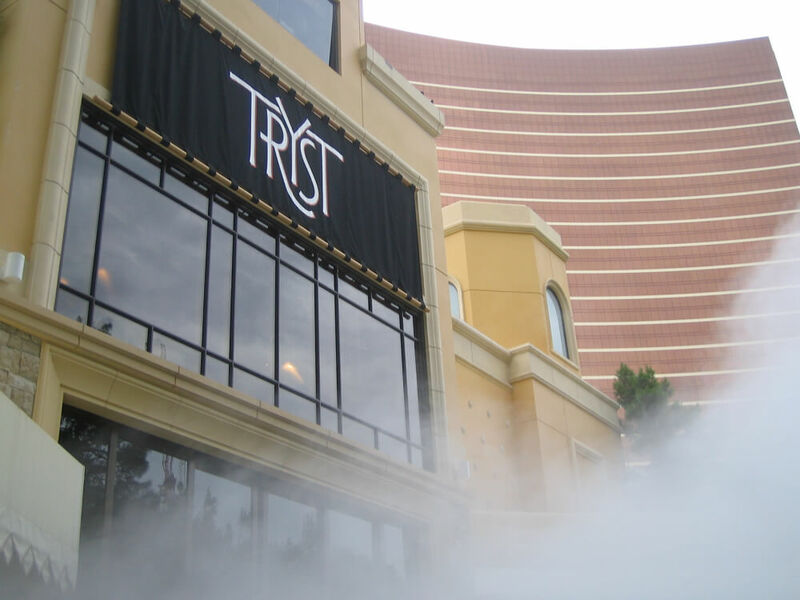 Guest experience translates directly to the bottom line. 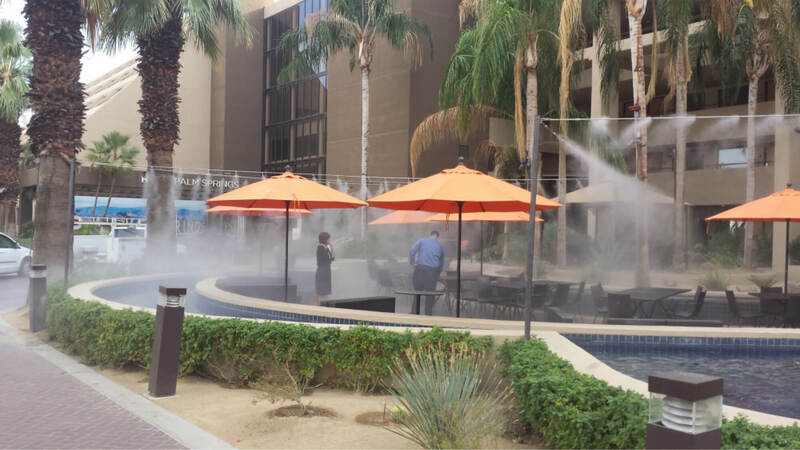 Resorts are becoming creative in their use of outdoor cooling solutions. 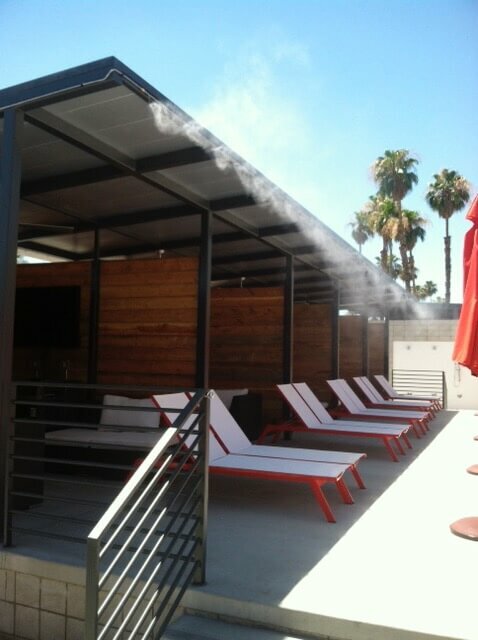 For example, developing reservation-only private cabanas with individually controlled misting options. 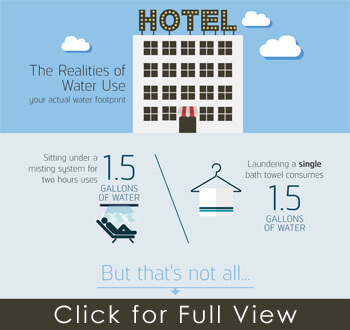 Untended and unpopulated communal areas during the hotter summer months can adversely affect your guest retention rates. Unused space can negatively affect your aesthetic appeal, down-playing your efforts to serve as a central resource of relaxation. When your business is based upon guest comfort and relaxation, explicit forward thinking and planning are required. So, you’ve spent thousands on creating an inviting yet invigorating outdoor sanctuary, yet the summer months slowly melt each dollar of your investment with each hour of emptiness. Or, perhaps you’ve avoided the investment costs due to fears of an empty retreat. Maybe you’re unconvinced any outdoor additions would be worth it given the space isn’t used for a large portion out of the year. Making your presence known in a highly competitive and highly demanded industry requires creative solutions as well as high quality products that deliver an ambiance of luxury and relaxation. 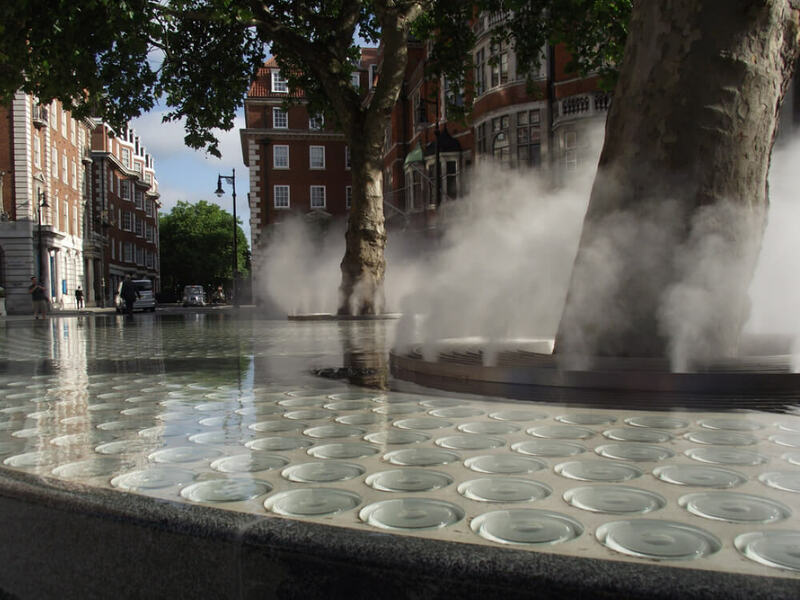 Outdoor cooling solutions are added to communal areas within the resort or hotel that require a little more control for comfort. 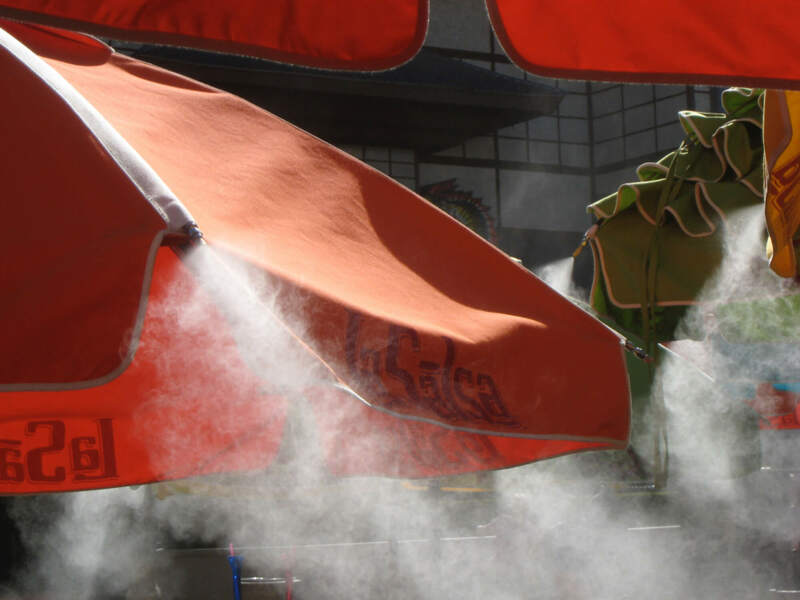 Not only does misting add levels of enjoyment to your outdoor settings, it helps to define a positive guest experience to all who enter through your doors. An existing outdoor area that isn’t utilized during the sweltering summer months can now be a place for your guests to retreat, as well as optimize the space you’ve already invested in. 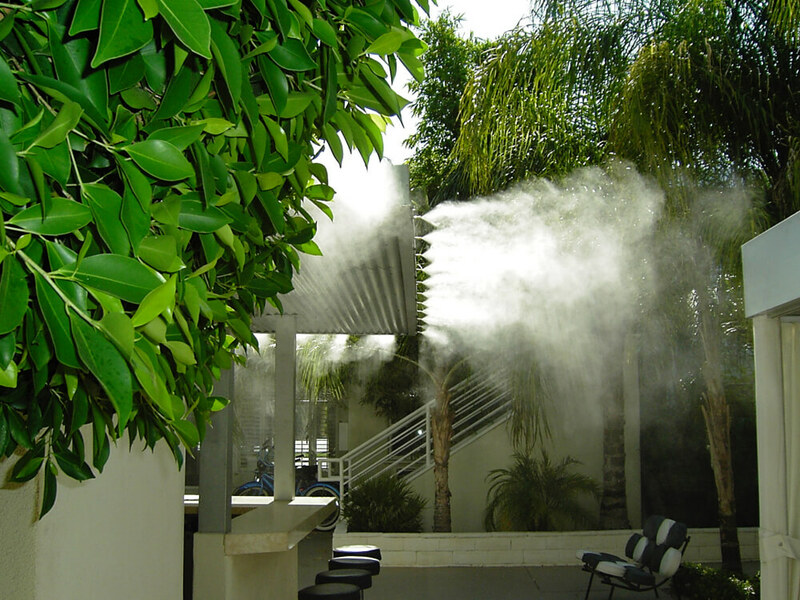 Misting doesn’t only communicate relaxation or allow you to control the climate outside, it also speaks to an underlying commitment to your industry principles. 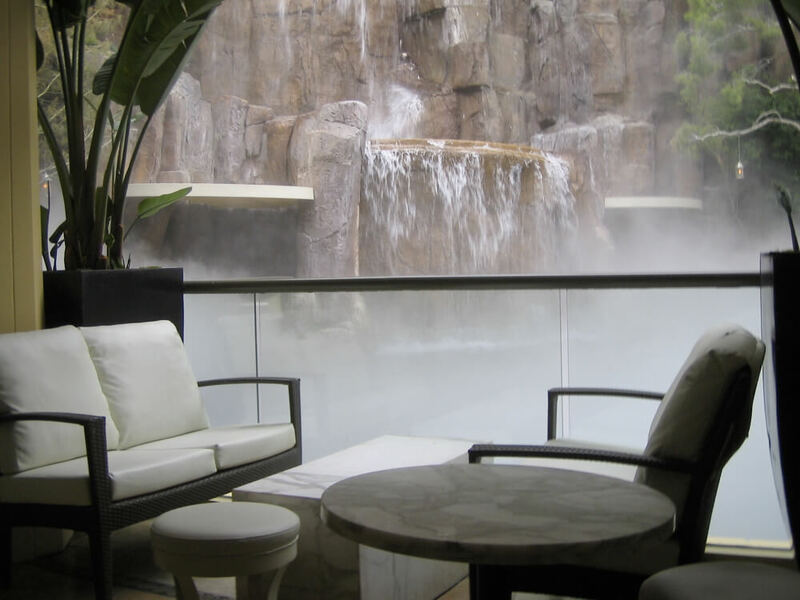 Designing a cool and relaxing environment in every corner of your resort or hotel speaks to your guests, telling them you’ve considered the intentions of their visit and have thoughtfully delivered. Both positive and negative guest experiences translate directly to your bottom line. Defining or enhancing relief and rejuvenation for your patrons by means of new and innovative technologies adds to guest retention rates. 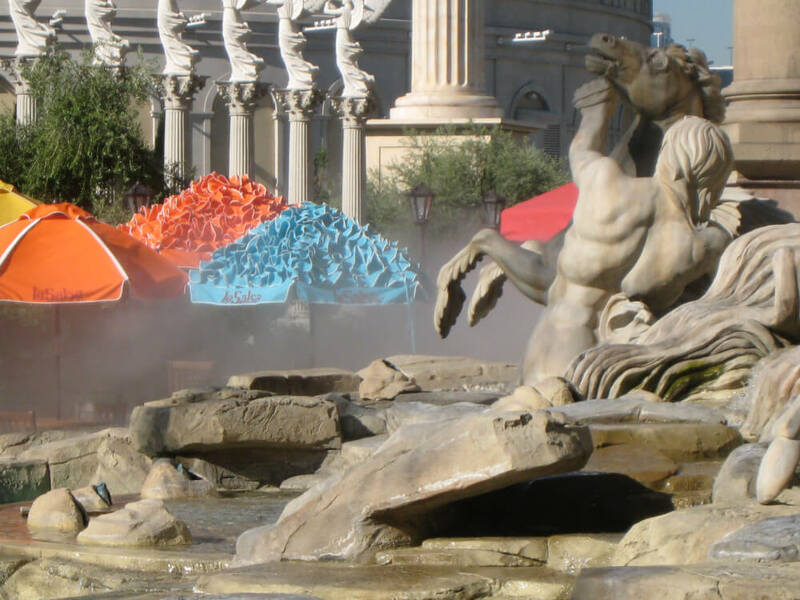 Creating outdoor cooling enrichments to your outdoor sanctuaries marks you as a sophisticated supplier of luxury enrichments not all resorts and hotels are able to deliver.